Do you like craft beer and other similarly potent beverages? Do you like iPads and other Apple tablety thingamajigs? Cool. 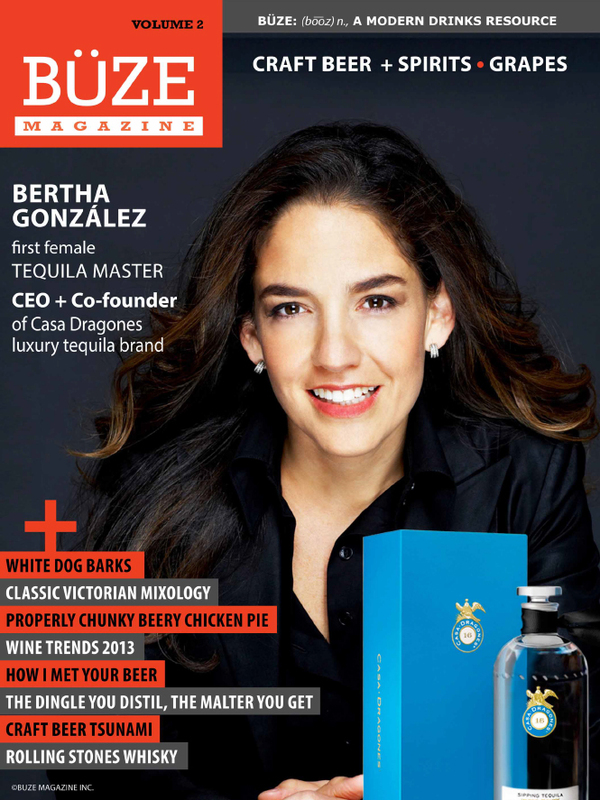 Buze Magazine is a newly launched iPad mag for adult beverage enthusiasts that is slick, fancy, and pretty rad. My first article for the digital mag appears in issue #2, which just hit Apple newsstands. I have another feature commissioned for issue #3 and some other pieces in the works for this sweet bi-monthly mag. Scope it out here! This entry was posted in Uncategorized and tagged apps, beer, buze magazine, craft beer, freelance, ios, nathan meunier, writing by nmeunier. Bookmark the permalink. Hi there it’s me, I am also visiting this web page on a regular basis, this site is actually pleasant and the users are genuinely sharing fastidious thoughts. issues? A handful of my blog readers have complained about my site not working correctly in Explorer but looks great in Opera.